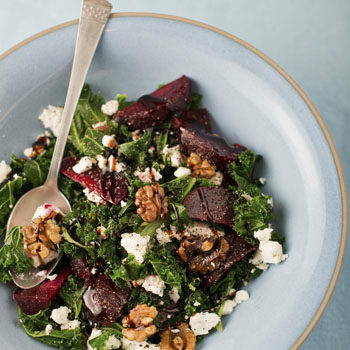 As we get closer to winter, we all need a nutritional boost to keep colds and flu at bay – why not incorporate our fabulous dishes into your weekly recipe list and eat your way to a healthy you! 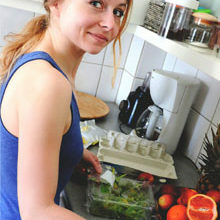 Eating a healthy diet and keeping up with moderate exercise will radically improve your heart. You need foods that improve circulation and lower blood pressure. 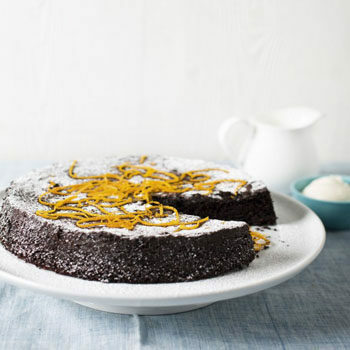 This delicious and deceptively light cake is both gluten- and dairy-free. It works as an afternoon tea cake, and is great with coffee, or served as a dessert. 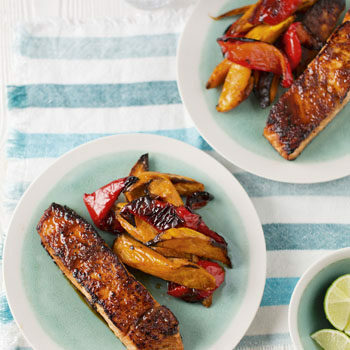 Salmon really benefits from Asian-style spicing to cut through the richness. 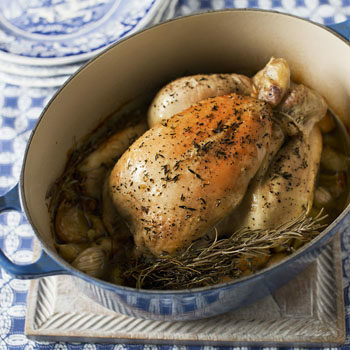 This makes an easy midweek supper. Rest, exercise, and eating foods that are packed with nutrients will give your body a real tonic. 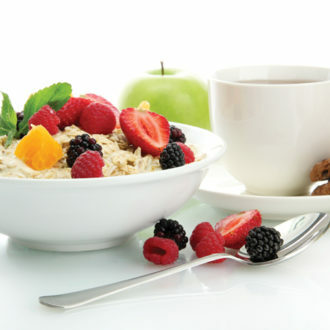 Think protein, iron, B vitamins and antioxidants. Remember too, to drink plenty of water or herbal tea as dehydration causes a dip in energy levels. This is comfort food without the calories. Eat the bread on the day it’s made or freeze. It also makes great toast the next day. 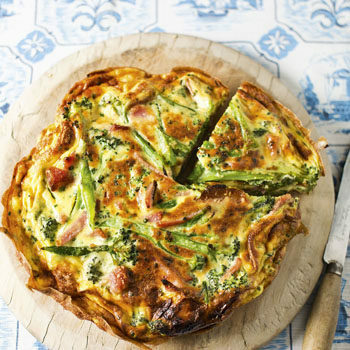 Okay, so it’s a posh omelette! Eggs are the ultimate fast, healthy food and this is great served hot or cold. 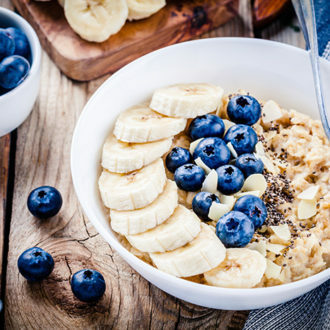 Plus, protein is essential for energy and eggs make an almost instant energy meal – and they’re great for your skin. 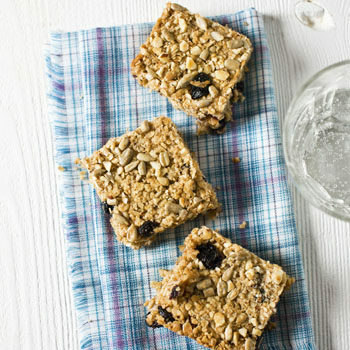 These are a great energy bar for a mid-morning dip or for a lunch box because slow-release carbs such as oats prevent those dreaded dips from happening. 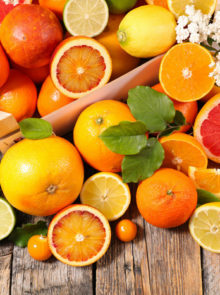 Your diet is the most powerful natural weapon against colds and flu. 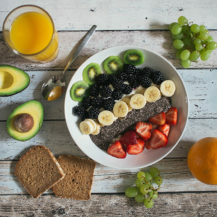 It must be rich in antioxidants, vitamins, minerals and nutrients – so eat a rainbow of fruit and veg, plenty of grains and fibre, and also the little antioxidant powerhouse, garlic. 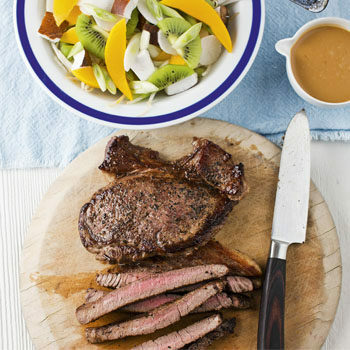 Beef is rich in iron and zinc, which are both important for immunity. 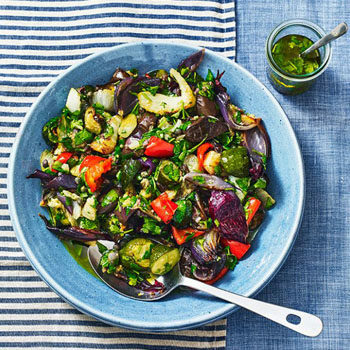 This salad packs a fresh, clean punch and is perfect as a dinner party starter, but not too posh for a delicious lunch. It’s a bowl of goodness and makes steak go a long way. 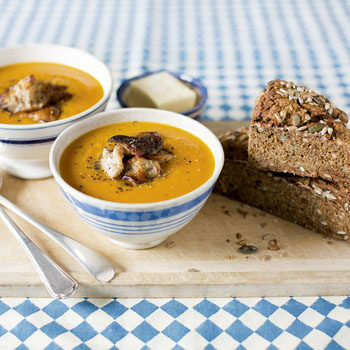 All you need with this is a chunk of crusty bread – perfect for a meat-free Monday supper. You can even omit the cheese and serve with grilled chicken or steak. Don’t panic at this large amount of garlic. It’s cooked in the oil and stock, so it will be sweet and meltingly tender. 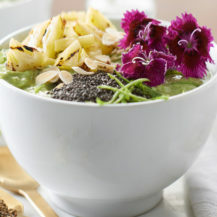 Certain foods will help nourish and cleanse your skin, keeping your complexion clear. Fresh green vegetables are perfect for the job as they cleanse the body, and thus, keep the skin clear, too! 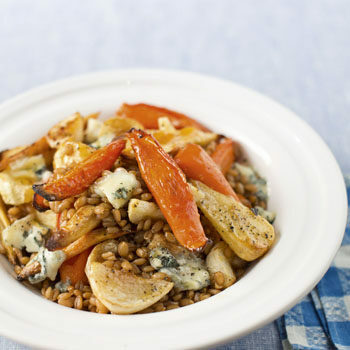 This is a great lunch box salad or just something to have with a bowl of soup at the weekend. Aside from being loaded with vegetables, this recipe is a vitamin and mineral hit, thanks to the inclusion of anchovies, which are packed with omega-3-fatty acids, proteins and zinc.